We pride ourselves on providing excellent customer service. We have a staff on-site ready to assist you 7 days a week. 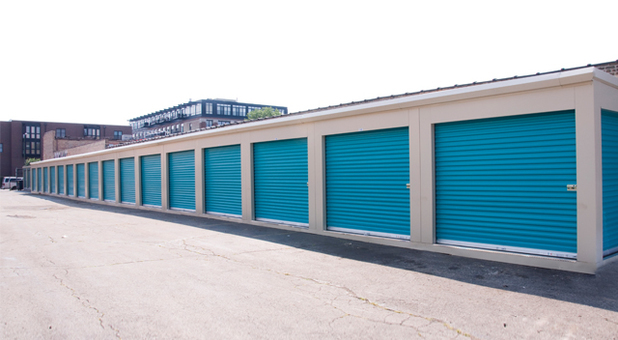 We offer a variety of amenities to help meet every storage need including free boxes and a lock for your new unit. You'll have access to a free truck for your move in and convenient off the street parking for easy access. We also have a large indoor bay so that you can unload out of the elements. We know you have choices and we want you to feel great about choosing us. 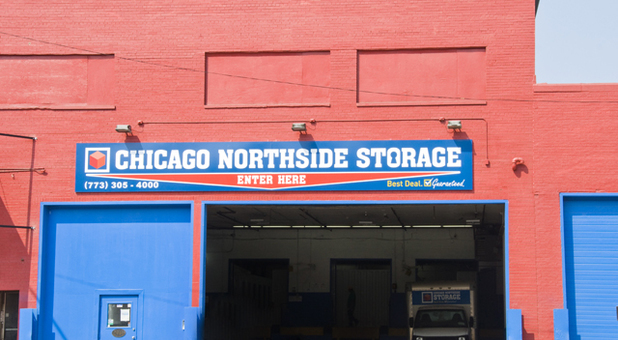 Chicago Northside Storage - Lakeview is on the same grounds as Lakefront Roofing Supply. We’re next door to Rock Star Pets on Western, just north of Golden Nugget, Dunkin Donuts and Al’s Beef. You can find us in between the Western/Diversey/Elston sixpoint intersections to the south and Western/Belmont/Clybourn fivepoint intersection to the North. Our facility is easily accessible to several nearby neighborhoods including Lakeview, Roscoe Village, Avondale, Bucktown and Logan Square. 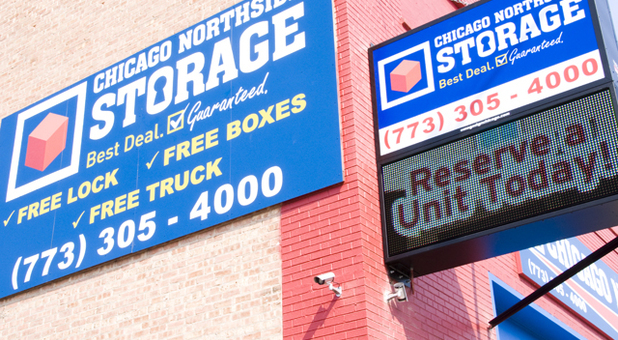 If you live in nearby cities such as Lincolnwood, Cicero, and Oak Park, start storing with us. We pride ourselves on providing excellent customer service. We have a staff on-site ready to assist you 7 days a week. 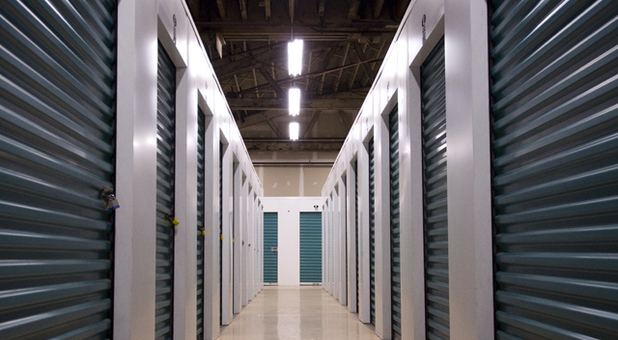 We offer a variety of amenities to help meet every storage need. For easy access, we have a ramp and our ground floor units are drive-up accessible. 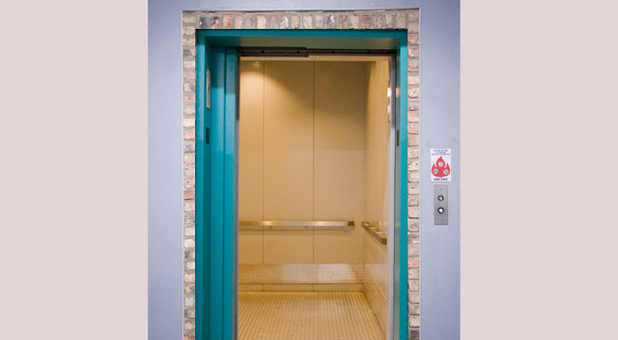 If you rent an upstairs unit, feel free to use our elevator. You can also borrow a dolly, handcart or grab a box or other packing supplies when you need it. Always feel confident that your belongings are safe. 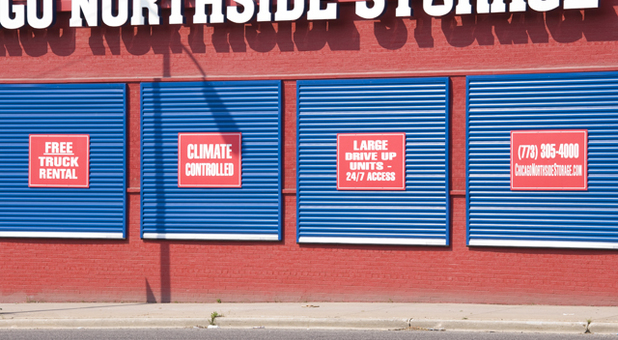 Our units are secure and locked down at all times. Our facility is enclosed by a fence and computerized gate that all tenants have access into using their personalized passcode. Just enter the code into the keypad on visits. We’ve also invested in high quality video surveillance to help us monitor the facility 24/7. 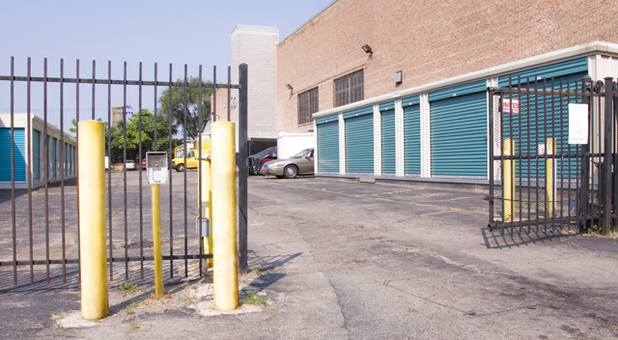 You can rent out a covered or uncovered parking space if you have a vehicle that needs storage. 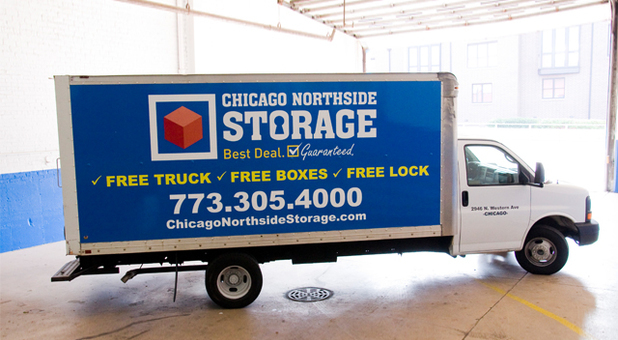 We offer a free truck for your move in and convenient off the street parking for easy access. 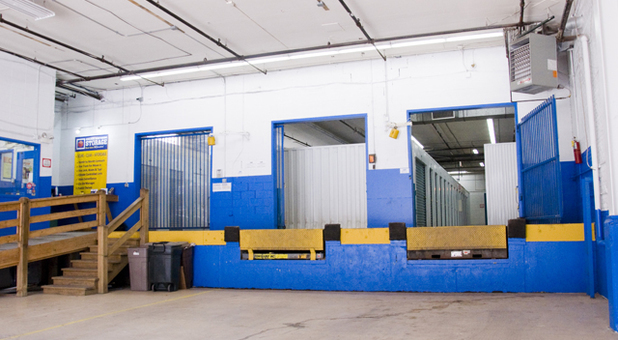 We also have a large indoor bay so that you can unload out of the elements.